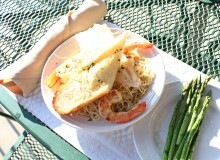 Is The Oaks Restaurant at Woodstone Country Club The Best Kept Secret in Lehigh Valley? 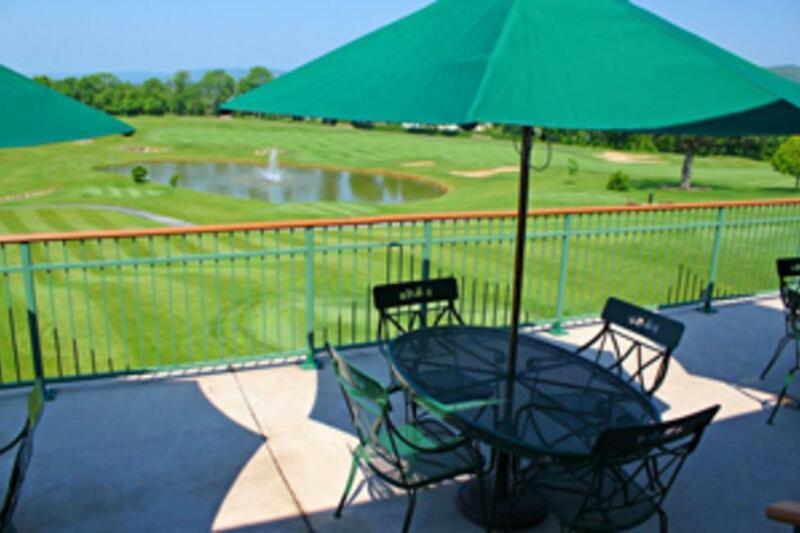 Woodstone Country Club is majestically situated in the sunny, sleepy Danielsville woods in Lehigh Valley. It&apos;s a bit out of the way. But, that&apos;s the point. Woodstone is a getaway in and of itself in Lehigh Valley&apos;s backyard The club&apos;s grounds and members areas are objectively beautiful and it&apos;s no secret that it&apos;s one of the best golf clubs in the area. But, did you know that you, too, can be a part of Woodstone and enjoy their legendary sunsets while sitting on an open air patio sipping wine? The Oaks Restaurant at Woodstone Country Club is open to the public, has arguably the best view of any restaurant in the area and is awash with fun upcoming and ongoing events. 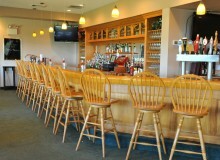 The Oaks Restaurant is located right inside the club&apos;s main entrance and serves American cuisine including a great cheesesteak, a few decadent salads and their specialty, the "Blue Mountain Zinger." "The Zinger is one of our favorites," Woodstone Marketing Director Jacob Longley, said. "It&apos;s a mix between a chicken finger and a chicken wing. We have people who just come up for that." Many come up for the sunsets, though. A portion of The Oaks Restaurant&apos;s seating is located on a patio overlooking a portion of the golf course and pond. It&apos;s situated just so that sunsets are not only especially beautiful, but great to photograph over a bottle of wine. The Oaks is more than just a pretty view, however. Every Wednesday is all you can eat pasta night at only $9.99 per person and Thursday night is Ladies Night with half-priced martinis. 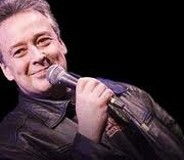 This Friday, Woodstone will host their first Comedy Night featuring Easton-based comic Liz Russo, Saturday Night Live hopeful Cal Verduchi and Killers of Comedy Tour veteran Bob Levy. Oh, and don&apos;t be afraid to look around. In fact, Longley encourages it. Be sure to take a look through the Lodge. Trust us. "We have someone available at all times to show anyone around our Lodge and grounds," he said. "Just ask your server and they will make it happen." 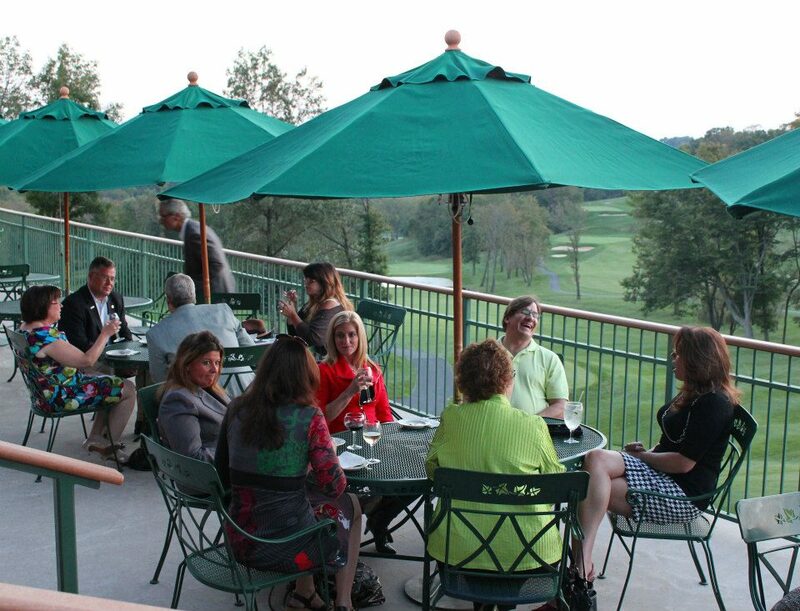 Don&apos;t wait to make your trip to The Oaks Restaurant at Woodstone Country Club happen. It can only stay the best secret for so long!